Deputy Minister of Agrarian Policy and Food Trofimtseva Olga announced data on the export of Ukrainian products from the beginning of the year to May. 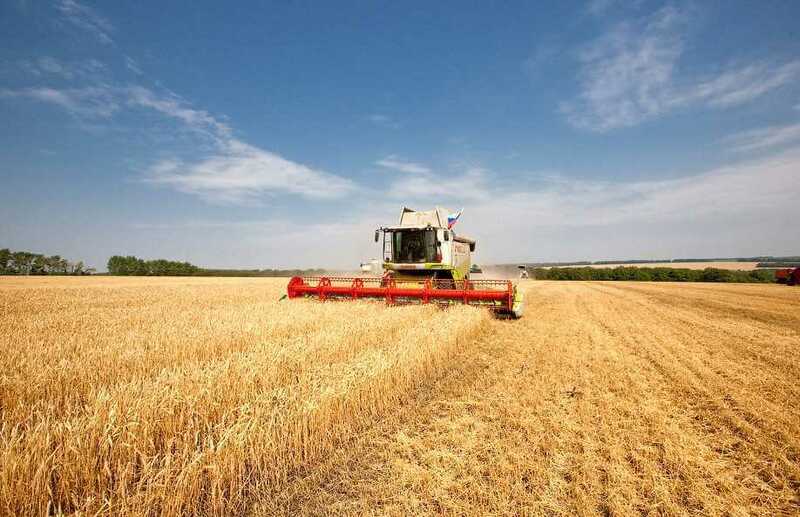 Grain, finished oil and oilseeds sold at 7.523 billion, which is 1.796 billion more than the same period in 2016.Experts say that, despite the protracted crisis, Ukraine sold 80.4% of grown products. The most purchased is still grain. For export, it took 38.1%. The demand for vegetable oils is also growing. Sold 27,4%. Sales of oilseeds were 8.6%.Particularly pleased that foreign partners have increased the purchase of finished oil, rather than raw materials. The deputy minister noted that this became possible due to the excellent quality of the product, the increase in the sown areas, the excellent harvest (despite the difficult weather conditions) and the professionalism of the processing companies.Trofimtseva said that an increase in sales of $ 1.8 billion is an indicator of well-coordinated, worthy and effective work of Ukrainian exporters. The main and largest buyers of agricultural products remain the EU, Asia and Africa. 41.1% of grain and oilseeds are exported to the east. Europe buys 30% of our products. Africa - 19.3%.